Get Programming with Scala: Video games? Are any video games you know of written in Scala? What do you think is most important 1) learning numerous languages or 2) learning to write complex algorithms in a single language? Is Scala similar to scripting languages like Ruby or Python? What's the relevance of the picture? I don't get it. Tim Cooke wrote: What's the relevance of the picture? I don't get it. 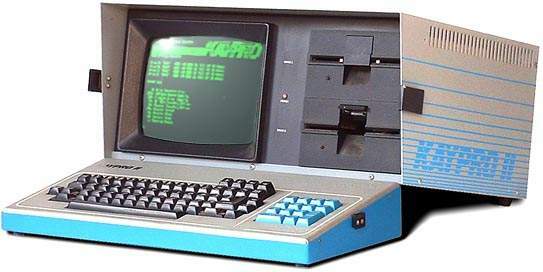 I just thought some interesting eye-candy relating to computers would make my post more interesting. I think I have a thing for obsolete stuff. I am not aware of any video game written in Scala -- but I have to admit my limited knowledge in the field of gaming! that's not a proper game written in Scala, but here https://github.com/abbruzze/kernal64 you can find a Commodore 64 emulator written in Scala. Thank-you for the reply. I will have to check out this free chapter if time permits in my work schedule! Also, that is interesting that Scala is not a scripting language. Thank-you for clarifying that. What is not a proper game written in Scala? Thank-you for the hyperlink to the Commodore 64 emulator written in Scala. Interesting... I have played some fun games on emulators for Nintendo games and Id Software's Doom. I understand what you mean. I admire your ability and courage to participate in a discussion forum that is not your native language. Is Ruby a scripting or a programming Language?